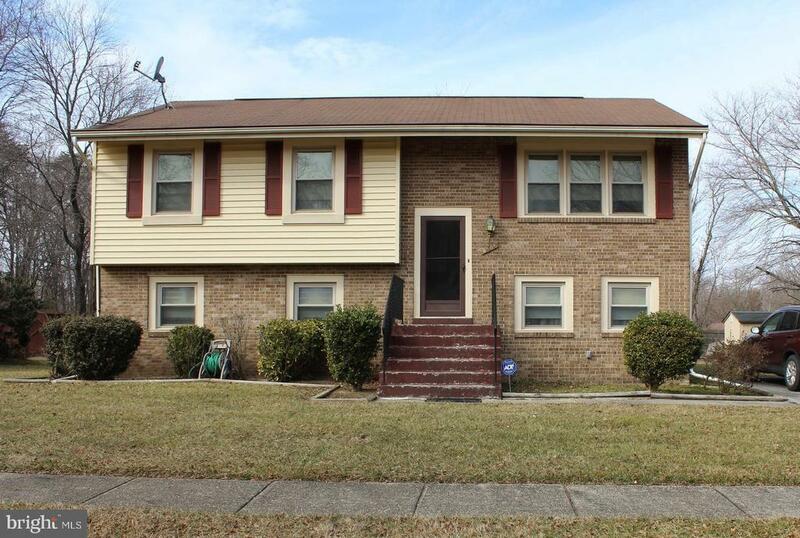 Short sale; Great 3 bedroom 2 bath split foyer with large back yard, deck and 2 sheds. Property is as-is sale. Home inspection for information purposes only.